Most of Texas will have Blue Bell ice cream this week after months of cleaning production plants and regulatory reviews following listeria contamination. 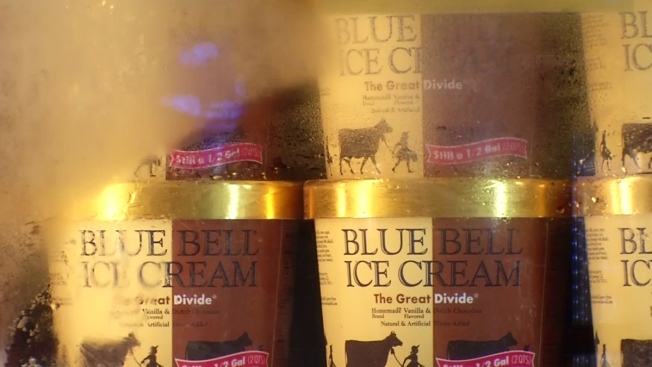 The Brenham-based company on Monday began returning ice cream to more retail outlets. Sites include Abilene, Amarillo, Beaumont, Big Spring, Brownsville, Corpus Christi, Harlingen, Laredo, Longview, Lubbock, Lufkin, Midland, McAllen, Odessa, San Antonio, Tyler and surrounding areas. The list also includes central and southern Alabama. Blue Bell in April recalled all products after its treats were linked to 10 listeria cases, including three deaths in Kansas. Listeria bacteria can cause serious illness, especially in older adults, pregnant women and people with weakened immune systems. The company faced intense regulatory scrutiny while overhauling its plants in Alabama, Oklahoma and Texas. Limited sales resumed in August.